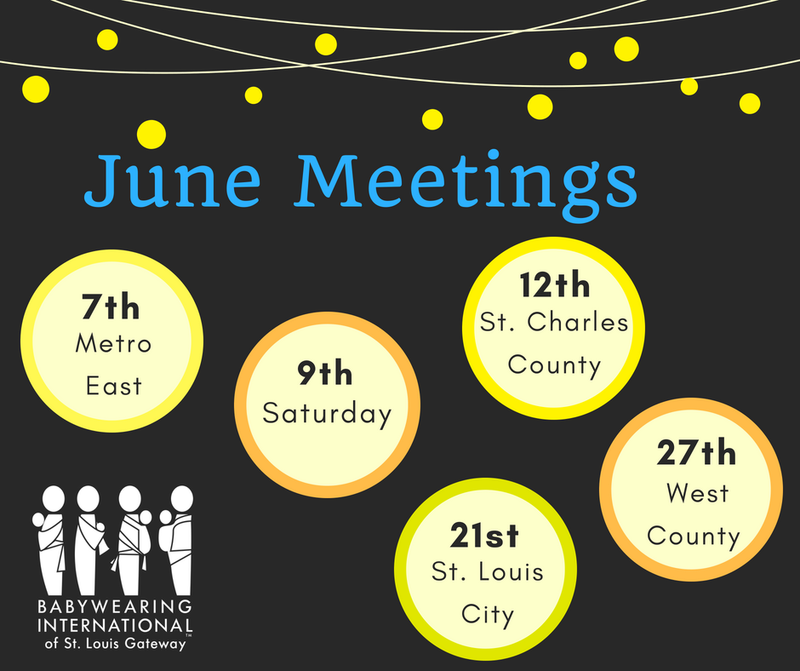 June meetings are scheduled! All meetings are free and open to all caregivers. Try out any carriers in our library or bring your own for fit help with our certified educators. We have memberships available if you would like to borrow carriers from the library! 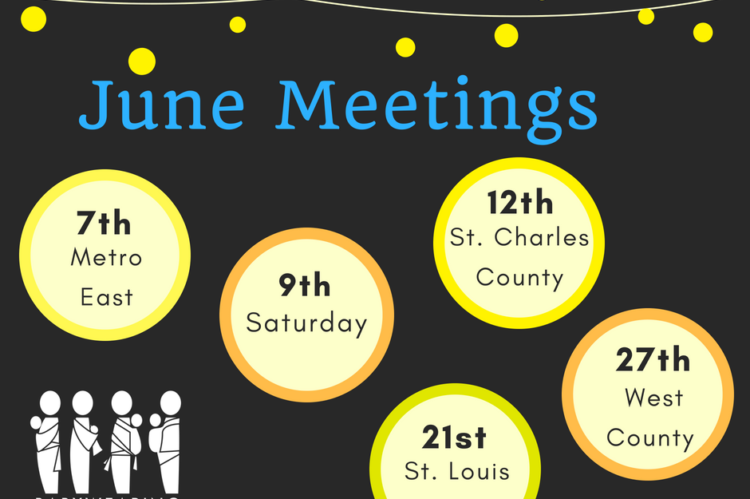 Meeting times and location details are on our Calendar.